The government has made it clear that it sees electric vehicles as the main way of reducing carbon emissions from road transport and improving air quality. 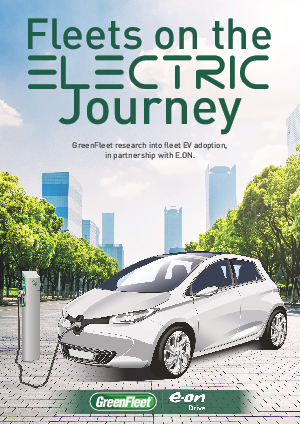 The Road to Zero strategy states that the UK government wants 'one of the best electric vehicle infrastructure networks in the world' and unveiled targets for at least fifty per cent of new car sales to be ultra low emission by 2030, and forty per cent of new vans. Help your business get ahead of the game by downloading this whitepaper today.